Your parties will never be the same again, with Pink Biscuits products! Pink Biscuits came to life in 2011; having 3 small children at home, I didn't want to miss out on their little lives so I built a unique range of home, gift and childrens products to launch right here! And since then we have never looked back, this was and still is the perfect place for Pink Biscuits! We have a small dedicated team here in our workshop in Hampshire and we all work our little socks off to bring that something extra special to Pink Biscuits. My 3 children give me a lot of inspiration along with turning that something ordinary into something very sentimental and fun. 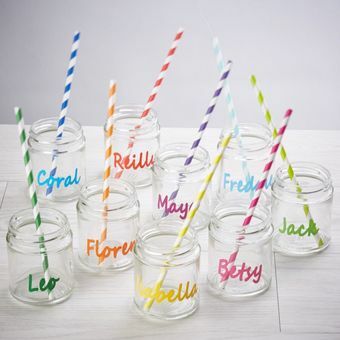 We love to have fun with wording, font and colours, to make our products stand out. Bright and bold, to stand out from the crowds and make everything less ordinary. 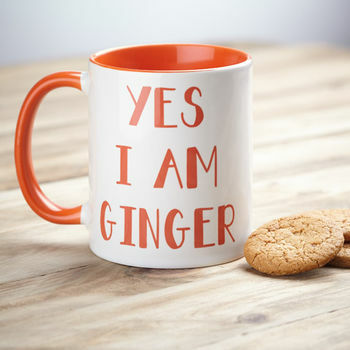 We have a perfect range of really useful gifts, that can be personalised in anyway at all, pass on that special message in a gift, it REALLY does make someone happy and create a big smile! It's all personalised and ready to PARTY! 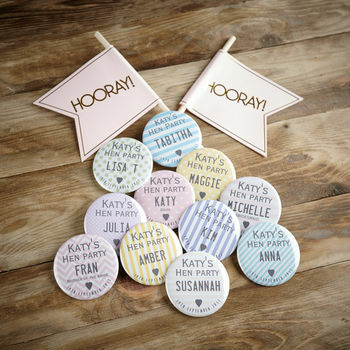 "These badges were perfect, quirky and cute with supersonic delivery too! Fabulous easy purchase with great communications as I had made a mistake which was immediately rectified. My Bridezilla will be chuffed to bits, thank you so much!" 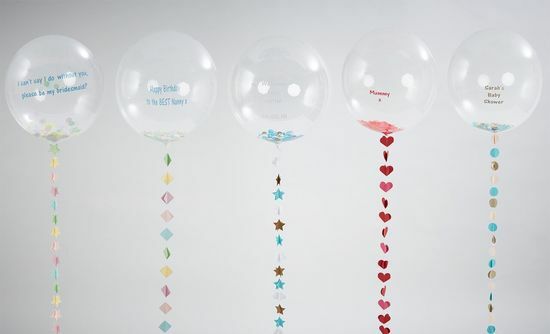 "Very pleased with product; it was a gift for a friend who loved it." 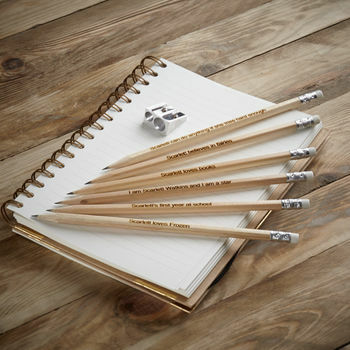 "I am delighted with these pencils and know the recipient of the gift will be thrilled as the personalisation is uniquely specific to her. The service was excellent. I had a query which was answered straight away by the seller. Would certainly shop from this seller again." 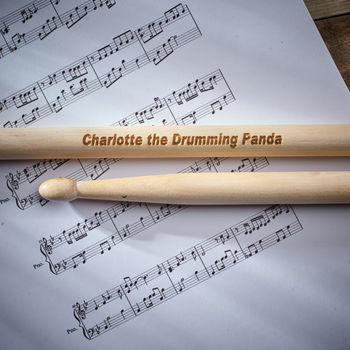 "I bought these as a Christmas Present for my dad who is an avid drummer. Given the reasonable price I was greatly surprised when they arrived of the good quality & high finish (and they also arrived in perfect time). He was definitely chuffed when he received them & they are already hung up proudly in the house! Would definitely recommend to anyone who is looking for something different for the music fan in their life." All items are sent by Royal Mail. Our standard delivery option is Royal Mail 1st Class and the estimated delivery time for this service is 1-2 working days from dispatch. Please note, this is not a guaranteed service and deliveries can take longer. Unfortunately tracking information isn't available with standard delivery. We also offer an express 48 service on most items, via Royal Mail. Please note, a signature will be required upon delivery. For all international deliveries we use Royal Mail Standard International Service. The time varies depending on destination, please see Royal Mails Delivery times.